At Tabak Law, we have the unique opportunity to help many individuals obtain the crucial benefits they both deserve and require to live an adequate lifestyle. Some of the work we are most proud of is what we are able to do with our veterans that have given so much to us. For many veterans, the path to obtaining the benefits they’ve earned can be a difficult one. Whether they don’t know where to start or need help proving their need, too many veterans give up or never try to receive the benefits that could greatly improve their quality of life. That’s where the professionals at Tabak Law come in. To help veterans find the resources they need, we stay active in the community and offer walk-ins as well. 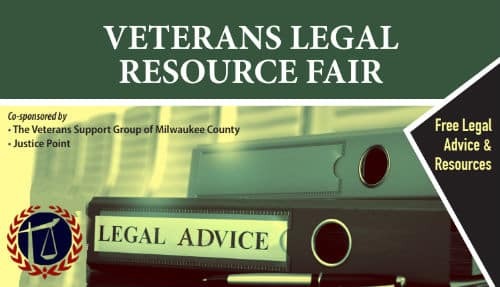 This weekend, on Saturday, April 13, we will be in attendance at the Veterans Legal Resource Fair at the Matousek Auditorium of the Milwaukee VA Medical Center at 5000 W. National Avenue in Milwaukee. The event will be held from 9 a.m. to noon. At the event, we will be offering up free advice and resources for veterans who are looking to obtain or are interested in finding more information on VA benefits. There is no obligation to speaking with our professionals at the event. 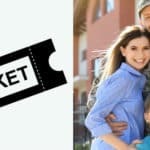 In order for us to fully understand each unique situation, it is recommended that you bring any supporting legal documents with you to the event. We are also able to assist veterans or their family members with any issue regarding social security disability benefits or social security insurance payments. We hope to see veterans and family members of veterans who are looking for assistance. 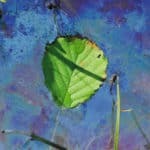 We would love to speak to you and offer any free advice that we can. Tabak Law is a top veterans benefits lawyer in Wisconsin. Anyone looking for more information on the event can call 1-888-469-6614, ext 44497.